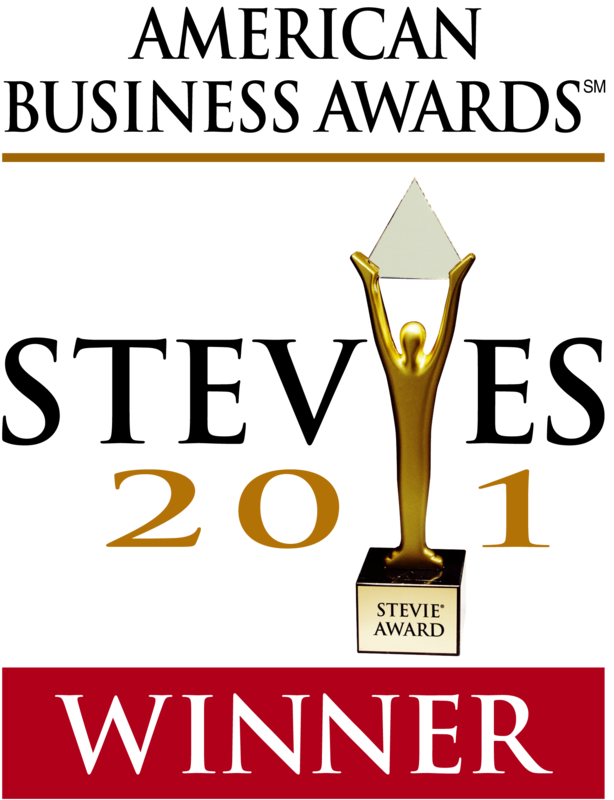 Below are several resources available to 2011 American Business Awards Stevie Award winners and Finalists to help you publicize your achievement to the world, including logos, press release templates, and information about the STEVIE AWARD HONOREES group on LinkedIn. 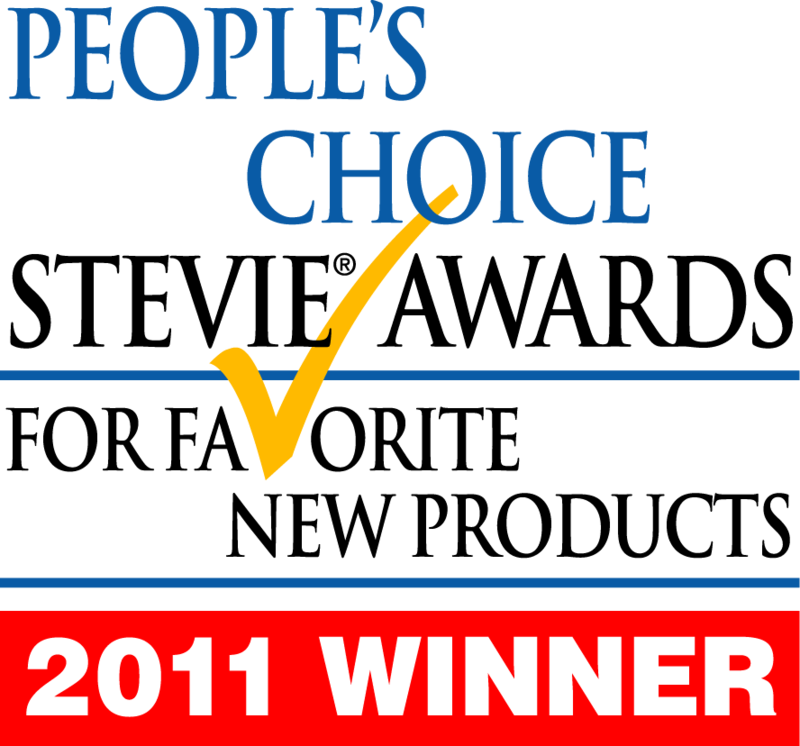 Display a Stevie Winner or Stevie Finalist logo on your web site, your Facebook and LinkedIn profiles, in your sales presentations, in your email signature, etc. Included here are high-resolution.PNG-format images of the logos that you may use for print production such as on your stationery and marketing literature. 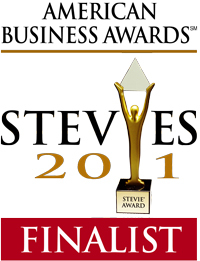 If you use a logo in online or electronic media, please link it to open www.stevieawards.com/aba in a new browser window. Limitations: Logos may be used only for identifying an organization or individual as being named a 2011 Stevie Award winner or Finalist. These images may not be used on promotional items or giveaways, such as T-shirts, coffee mugs, posters, etc. Also, they may not be modified or altered. 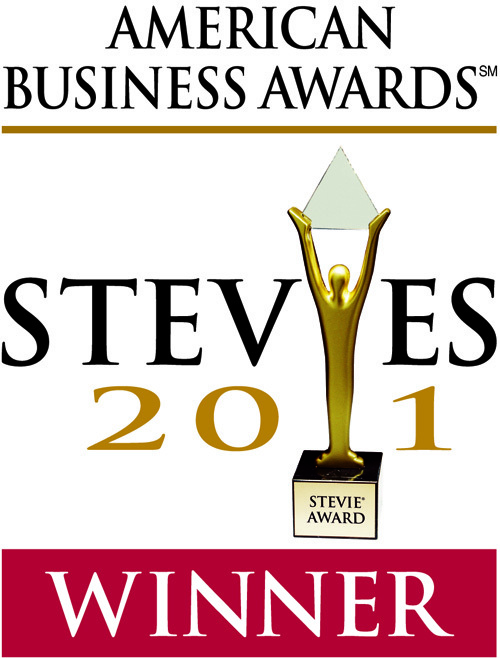 If you have questions regarding promotional items or unique uses, please contact help@stevieawards.com or (703) 547-8389. Download a template that you may use to write a press release announcing your achievement. Limitation: if you issue a press release based on this template, do not alter the paragraphs highlighted in red if you choose to use them.